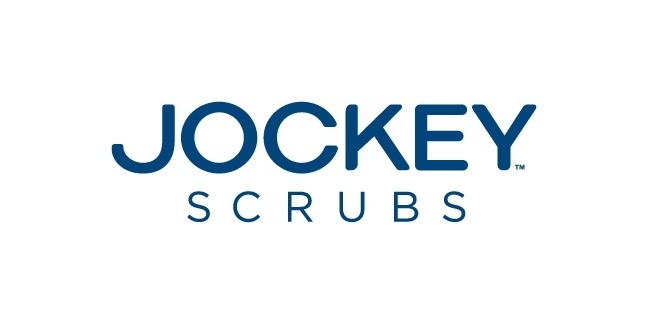 Jockey Scrubs Ladies Solid illusion Pant. Half Elastic Back and Half Elastic Drawstring Front Waist. 2 Front Angled Pockets. 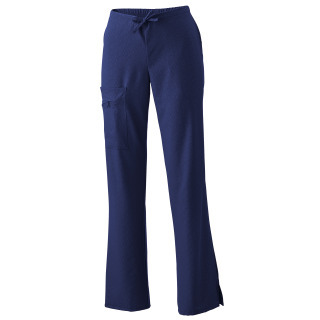 Cargo Pocket with Additional Zipper Pocket. Slight Flare leg. Side Vents. 19"Leg Opening. Subtle Hint of Solid Illusion Geo Tech Print Pattern.